Adobe Lightroom makes it easy to organise and edit thousands of images and photographs. It’s trusted by photographers everywhere, and a key piece of software to know how to use as a designer. 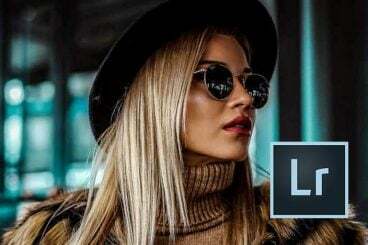 This series looks at how you can use Lightroom presets to create stunning end-results with your photos.